The two most loved SUV manufactures a have come together in a strategic alliance to make new cars, platforms and help develop watch others EV business in India. But now according to one publication and their sources, Mahindra is opening showrooms for Ford cars, especially in regions where the American automaker does not operate a dealership or the existing dealer has not been able to produce sufficient sales, said two people aware of the development. Mahindra dealers are also opening separate service centers for Ford cars at their dealerships. “Ford doesn’t have a robust chain of channel partners, so by letting Mahindra dealers sell Ford cars, the company is trying to reach most of the towns and districts of the country,” said the first of the two people cited above. 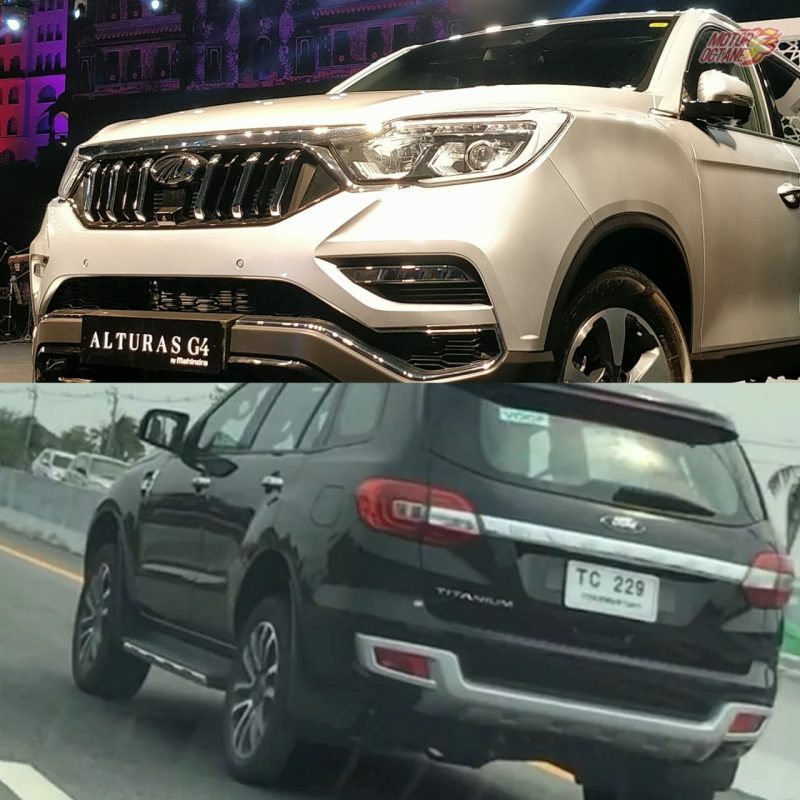 “Mahindra dealers are also making quick money from setting up small showrooms and selling Ford’s most popular vehicle, Ford EcoSport” they said. This is a pilot program and a Ford spokesperson, requesting anonymity, said “The pilot has been rolled out to 15 towns, and the results are encouraging, giving incremental sales and service reach for Ford.” Spokespersons from Mahindra refused to comment on the development. Ford India’s managing director, Anurag Mehrotra, has already met a group of Mahindra dealers a few months ago to discuss the opportunities ahead and the expectations of the company. Ford and Mahindra signed an initial pact in March to develop a new sports utility vehicle on a Mahindra platform and a small electric vehicle. Subsequently in October, Mahindra and Ford announced the signing of two definitive pacts to share Bharat Stage VI-compliant engines, besides jointly developing connected vehicle solutions for the Indian market. Mahindra is also developing BS VI-compliant petrol engines which will be used by Ford India.We could also see the new generation XUV500 come in as mid size Ford SUV. The expanded alliance would see existing Mahindra dealers sell some of the future products of Ford—that will be jointly developed by the two companies—from their new Ford showrooms. Ford and Mahindra joining synergies will be a force to reckon with. Especially to take on the might of Maruti Suzuki and Hyundai. SUV manufactures like Tata will also be closely looking at this move by Ford. The portfolio of both companies will this way expand, diversify and cover almost every segment within the market. Ford will definitely increase their annual profits and Mahindra too will benefit from the technology transfer. 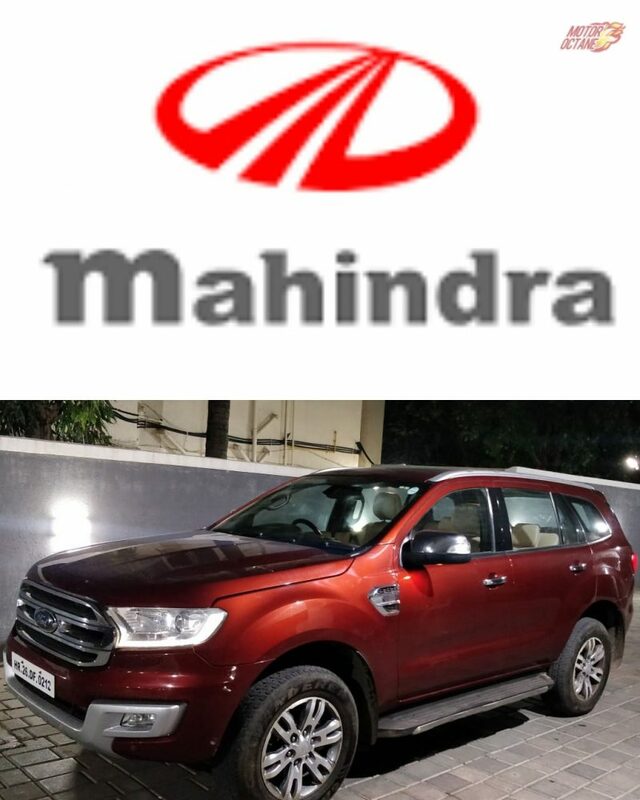 What do you think of the alliance between Ford and Mahindra? Do you think a deal between two SUV makers will produce great products? Let us know in the comments below.